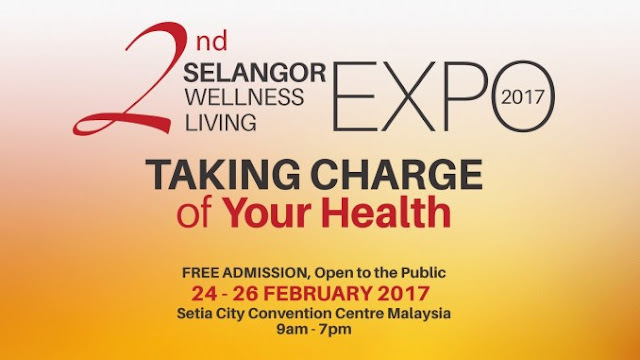 Tourism Selangor Sdn Bhd (TSSB) is hosting its 2nd SWELL Expo for the public to get free medical advice and other healthcare information from 24th-26th February 2017 at Setia City Convention Centre, Selangor. It hopes to empower individuals to take charge of their health by making informed decisions. There will be a series of Health Talk conducted throughout the expo for the benefit of the public with topics ranging from how to save a life in emergency situations, managing mental health,leading a healthy lifestyle and others. The expo connects the community to the key industry Stakeholders from the spectrum of the Healthcare Travel Value Chain in the State of Selangor. During the expo, Tourism Selangor showcases the wellness and health related exhibitors, sponsors and presentations for conference all under one roof. This expo brings a platform to Medical Tourism practitioners to sample the most innovative health, lifestyle and wellness enhancing their products and services with 75 participants and over 94 booths available in this year's expo. "The three-day event will be able to provide visitors with useful first-hand information from leading healthcare, wellness professionals and specialist. For those travelling from abroad the expo will allow them to seek the best advice and added information on other areas related to medical tourism, in terms of where to stay and what to do while in Selangor." said YB Puan Elizabeth Wong, Chairman Standing Committee of Tourism, Green Technology, Consumer Affairs & Environment of Selangor. Malaysia is one of the top ten destinations in the world and the third most visited country in Asia behind South Korea and India for medical tourism. The top four medical treatments that are sought by the patients are cosmetic and reconstructive surgery, orthopaedic procedures, screening and immunization, and ophthalmology. Malaysia offers 65% - 80% savings on the medical costs compared to the western countries. Selangor is one of the states with the highest number of healthcare centres in Malaysia and it houses hospitals with Joint Commission International (JCI). Being one of the popular states in Malaysia for emdical travel, Tourism Selangor hope to attract an increased number of tourist fromboth international and local tourist. "Selangor has one of the most numbers of medical centres in the country with all the amenities. 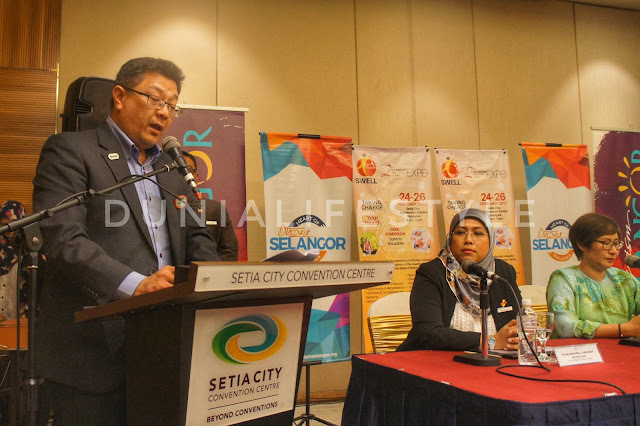 We hope to promote 'Selangor's Medical Tourism during this event and attract many international and local visitors," said Puan Noorul Ashikin Mohd Din, General Manager of Tourism Selangor Sdn Bhd. 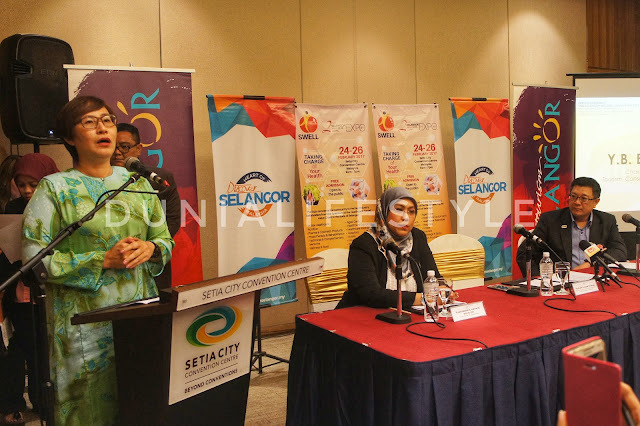 "Once again, Tourism Selangor also has decided to launch this year's tourism campaign with the theme, 'Discover Selangor, Heart of Malaysia' following success of Visit Selangor Year 2015 witht he same slogan,'Discover Selangor' but with a latest addition of 'Heart of Malaysia' to capture the real essence of Selangor," she added. Selangor is striving to make it the ideal destination for Medical Tourism and at the same time the right vacation spot for the rest of the family.